Partyrama’s party tablecloths make your table a talking point! Keep your theme consistent with a ghoulish Fright Night tablecover or play spot Mr Happy with a Mr Men plastic tablecover. Stick to simple with our plain colour tablecloths or add some frill with a party table skirt – there’s even a Tiki skirt for a taste of Hawaii! Bring Christmas joy with a Santa cover then whip him off at the end of the night – easier even than wipe-clean furniture! Too often, the table is left as it is – it’s time to dress it up! Keep the kids entertained and at the table with movie themed party tablecloths: Star Wars, Big Hero 6 and Jurassic World. Or instil nostalgia in grown-up children with a Mario Brothers tablecloth. 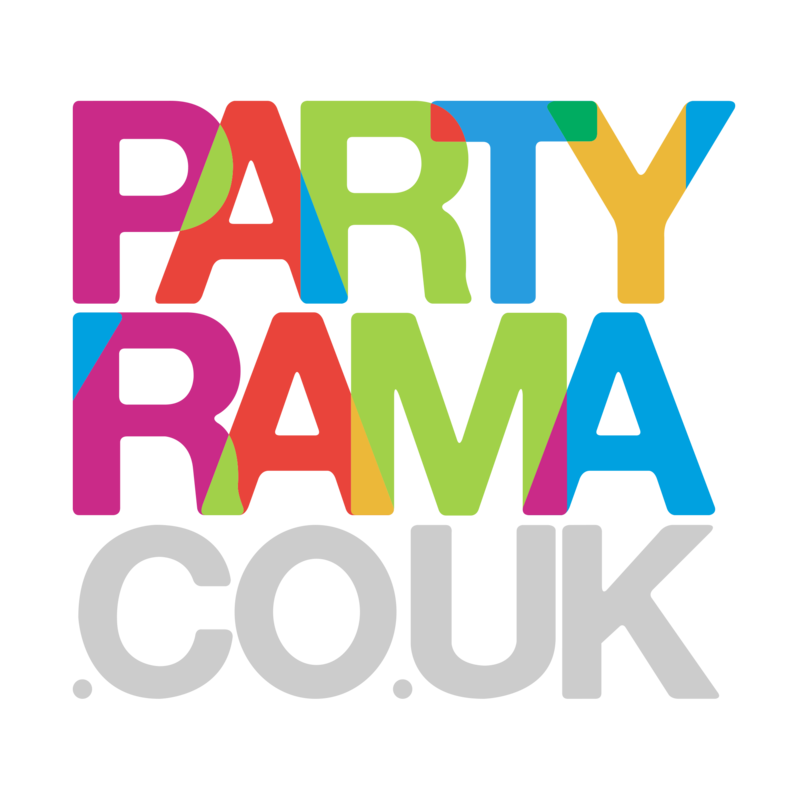 And don’t forget, if you spend £50 or more at Partyrama you get it delivered for free! Decorative dots to good-looking gingham. Wipe-clean reusable party tablecloths to suit every occasion. Add some flair to your buffet table! Pick a plain colour or extend a theme to your dining area! Animals, pirates, dinosaurs and more! Tablecloths to keep your kids at the table until it’s really time to get down! Unleash your inner child, celebrate St Paddy or induce an island atmosphere. Keep your table clean in style!